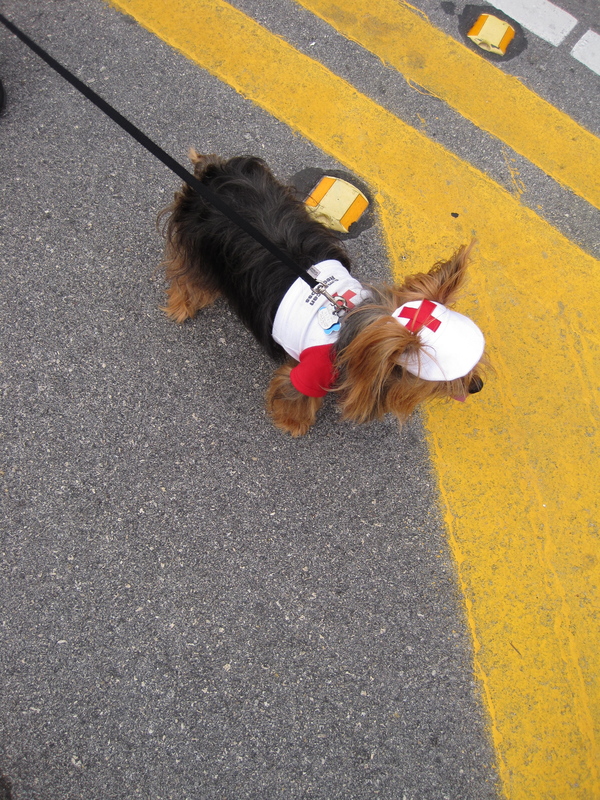 A Special thanks for helping Support Disaster Relief in Haiti! Thank you to those who donated at the Delray Beach Festival of the Arts. Over $14,500 was raised and we could not have done it without your help. Thank you! THE AMERICAN RED CROSS WILL BE TEAMING UP WITH HOWARD ALAN EVENTS AT THE CITYPLACE ART FAIR AGAIN THIS WEEKEND ON JANUARY 23RD & 24TH FROM 10AM-5PM. DONATIONS WILL BE ACCEPTED ALL WEEKEND. COME BE A PART OF SUPPORTING THE RELIEF EFFORTS! Howard Alan Events is excited to present our first Cityplace Art Festival in West Palm Beach!! Cityplace is West Palm Beach’s most exciting downtown destination on Okeechobee Blvd, just East of I-95. The Show is set up on S. Rosemary and Hibiscus. City Place is a beautiful downtown shopping district. This retail empire, which is rich in European architecture, includes fine restaurants, theaters and scores of high end shops, and private high end residences. Combine beautiful architecture, breath taking fountains, and quaint sidewalk cafes and we have the next great venue in fine art affairs. 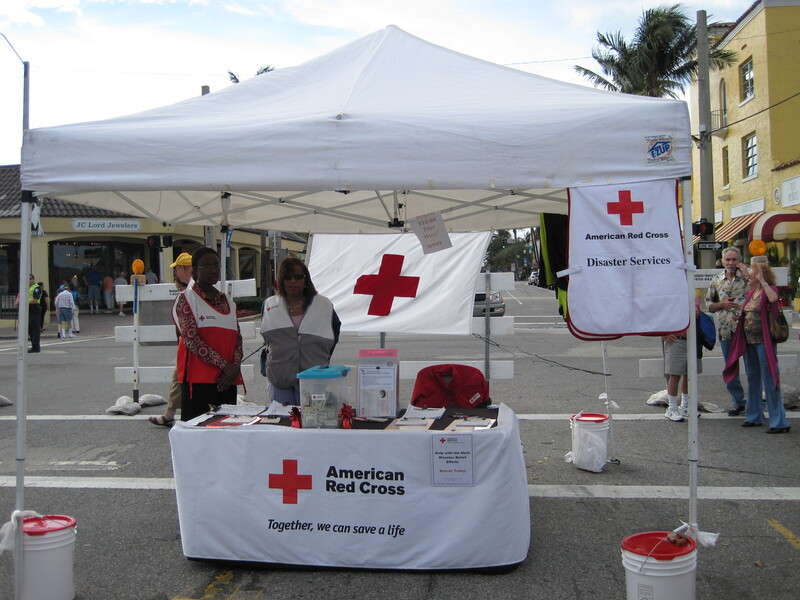 The American Red Cross Will be Helping Relief Efforts in Haiti this Weekend at the Delray Art Festival. Lets do our part to help the countless victims of the Haiti Earthquake disaster. 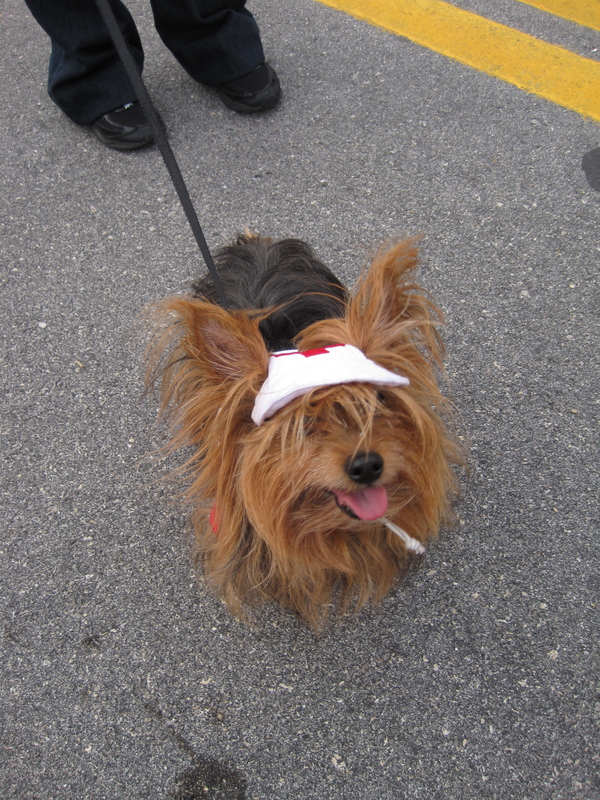 Howard Alan Events will be helping the American Red Cross raise money this weekend at the 21st Annual Downtown Delray Beach Festival of the Arts . Please stop by the American Red Cross Both to make a monetary contribution. It doesn’t get any better than this! The sand…the sea…and one of the top fine art festivals in the country. 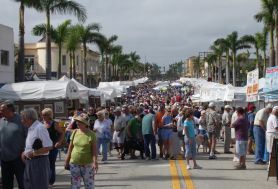 This Downtown Delray Beach Festival of the Arts, is consistently ranked as one of the best art affairs in the U.S. by Sunshine Artist Magazine. This show blends long-time favorites with the most buzz-worthy names on the contemporary arts scene. Considered the “main street” of Delray Beach, this busy thoroughfare offers a mélange of antique shops, galleries, clothing boutiques, jewelry and gift selections, fine restaurants and clubs and now this much anticipated outdoor Art event-back for its 21st year. This show spans one mile of Atlantic Avenue in Downtown Delray Beach, starting at US! We start East over the Intracoastal Waterway all the way to A1A on the Atlantic Ocean. This show draws great crowds and great people. Nance Park in Indialantic, Fl. 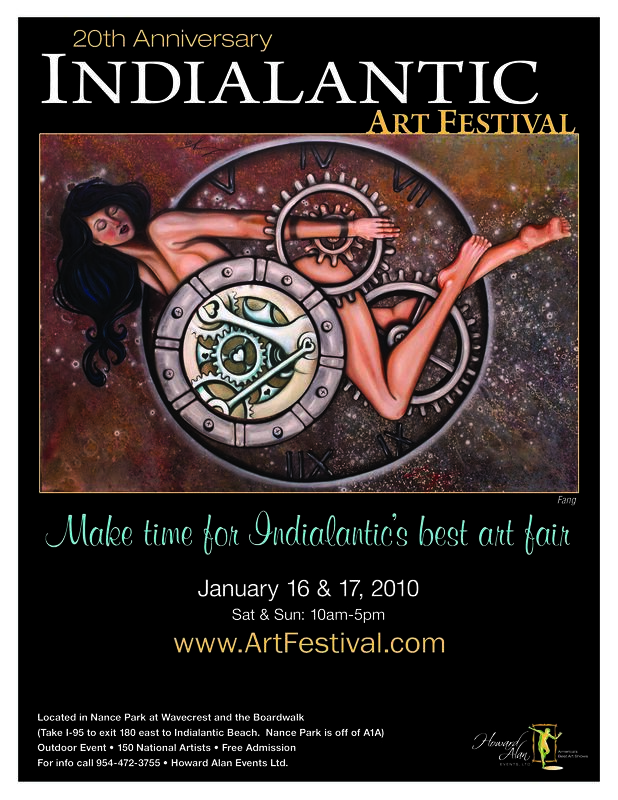 The quaint, oceanfront town of Indialantic is the backdrop for this 20th Annual Art Festival held along the Atlantic Ocean off A1A. 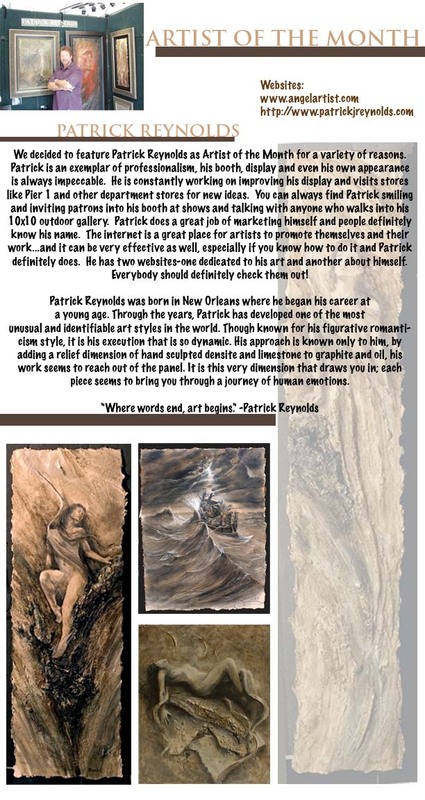 More than 100 of the nation’s finest artists, blending a perfect balance of well-known favorites and the latest names in the contemporary art scene, will converge on Nance Park for two memorable days. Nance Park offers direct access to the beach via ramp, along with a boardwalk that’s great for people-watching. Patrons, beachgoers and artists alike gather here to enjoy the ocean or to shop and dine at nearby A1A and Fifth Avenue establishments. Nance Park often hosts festivals like this one. Come celebrate our 20th year doing this show and stroll among life-size sculptures, spectacular paintings, one-of-a-kind jewels, photography, ceramics and much, much, more!